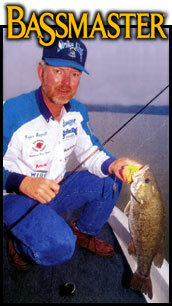 for Roger's Pickwick Area Fishing Report--Check back often for news and tips to help you catch more fish! 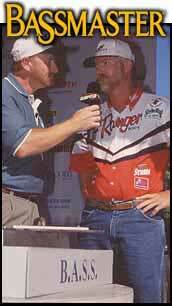 and tournament experience on the FLW and B.A.S.S. trails. 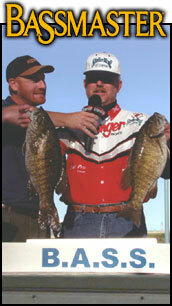 Heaviest 5 fish Smallmouth limit in Red Man history 27.5 pounds! 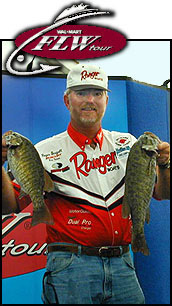 I can't guarantee that you will catch a bunch of fish, nor can I assure you of a big smallie. However, I can promise you that you will enjoy your day with Roger and that the odds of you sticking the fish of your dreams is increased dramatically. 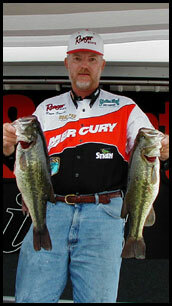 If you like to fish, you will love Pickwick and the area lakes. And, when you think of Pickwick, you must think of Roger Stegall.